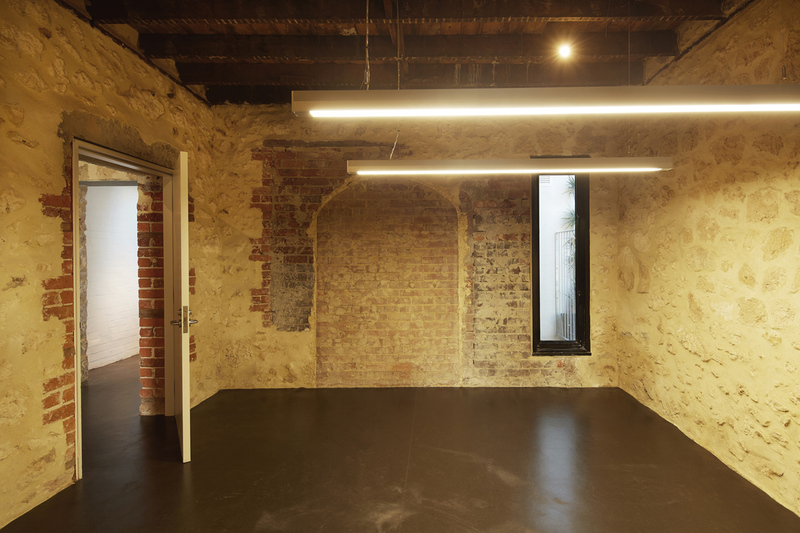 The South Terrace Supported Accommodation Hostel is a new facility that incorporates a remnant of a C1897 building. 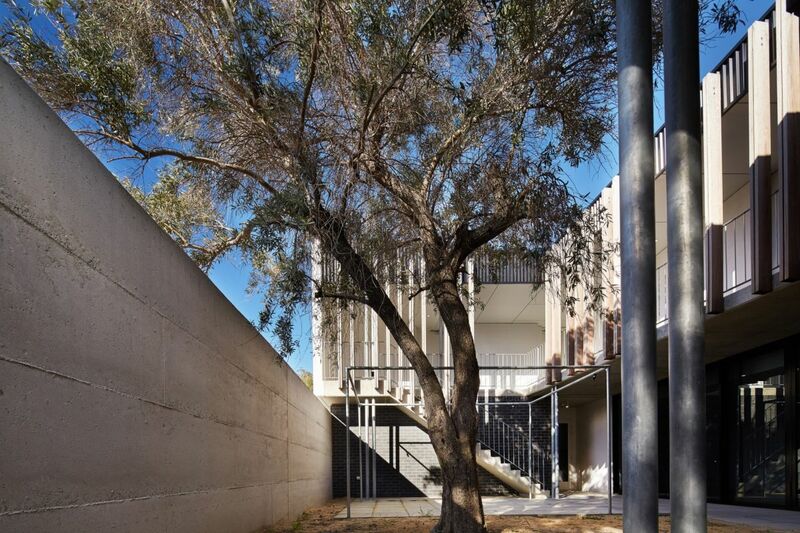 Although parts of the existing envelope had seriously deteriorated, particularly the 1960’s concrete, and the facilities were long past their life expectancy, there were parts we wanted to retain and incorporate in the project, namely; the walls and first floor structure of the original hospital, the water well and the olive tree. Around these core icons we have woven an assemblage of parts to provide new accommodation and support facilities for 8 residents and 3 staff. 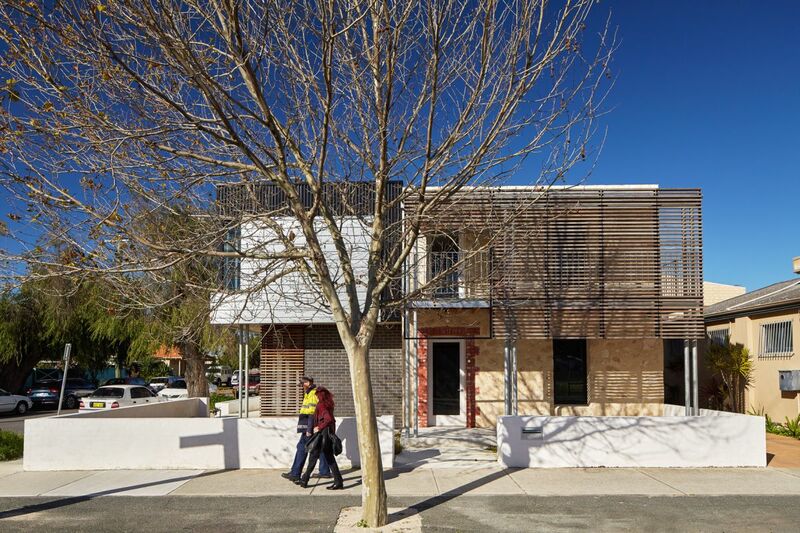 The brief was for a facility that is more akin to a share house than an institution, so we have focused the living and recreational facilities around a north facing courtyard. These areas are enhanced by light and natural ventilation afforded by a thin building and the courtyard is a natural extension to these spaces.